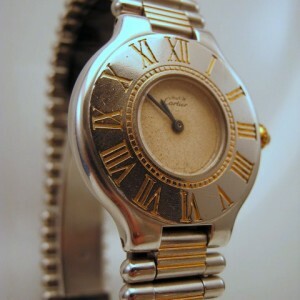 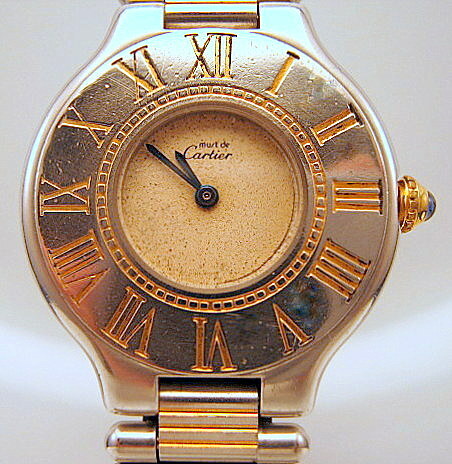 This elegant Cartier Must 21 watch in stainless steel and 18ct gold is in mint condition. 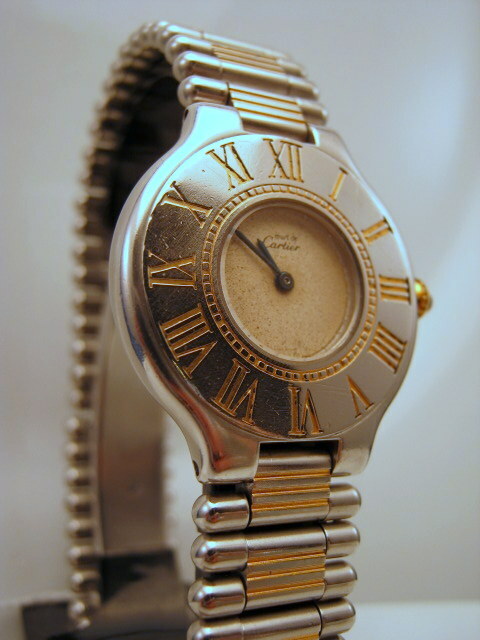 It has an understated dial framed with gold roman numerals and a sapphire glass. 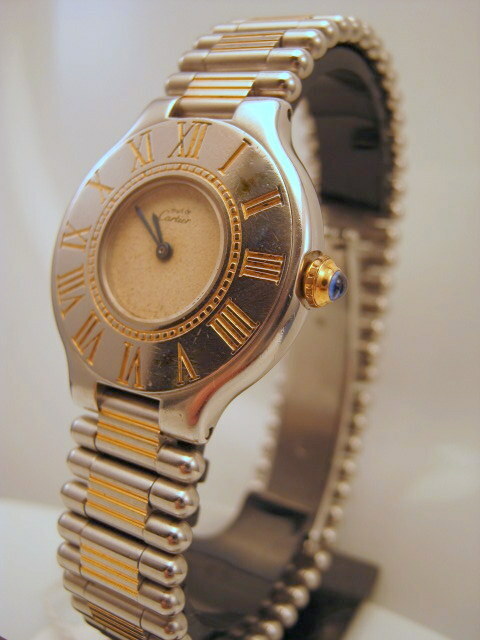 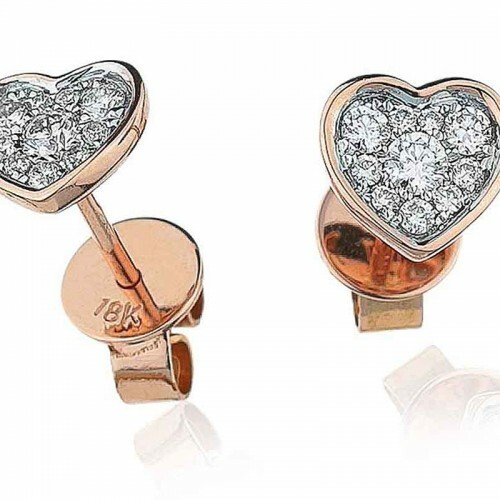 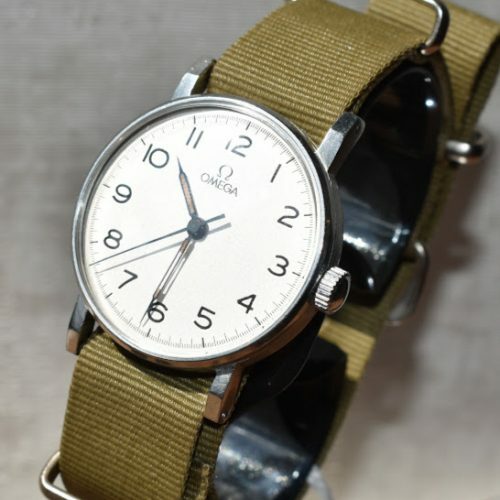 Categories: Jewellery for Women, Vintage Watches.